Review: Global Teacher Recruitment is a local recruiting agency located in China helps connecting teachers to teach abroad in China. Class schedule – 5-day working week with a maximum of 30 teaching hours. Student age group- 2.5 to 12 years old. Minimal weekly hour commitment (and Max if it applies)- 47 hour week. Accent preferences – British English, American English, South African, Australian. Teaching experience requirement- none required but preferred. Booking situation, how to get students?- I’m not sure what you mean by this. The great thing about this job? 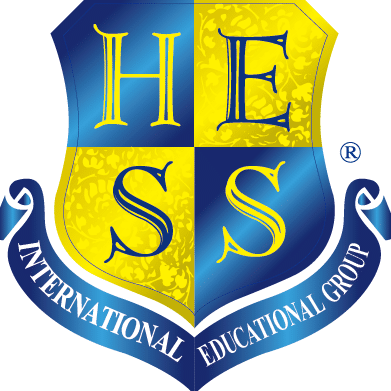 – School location (city, country)- Hong Kong, Macau, Shanghai, Shenzhen, Hangzhou, Guangzhou, Foshan. Global Teacher Recruitment (GTR) is a recruitment agency for international schools and learning centers in Asia. Our large network of English schools and learning centers in Asia, combined with our extensive industry experience connects English teachers with exciting and rewarding teaching jobs. Global Teacher Recruitment has offices in Hong Kong, United Kingdom, South Africa and Canada, with our global spread we are hiring the top quality teachers to work for our clients as English Teachers. With placements available in over 50 schools across Asia we can offer a professional and easy process to place interested candidates in centres that we think would suit them best. We are currently recruiting enthusiastic and passionate English teachers for teaching jobs in learning centres across China and Hong Kong. These are fantastic opportunities to work in a fun and engaging environment with Hong Kong’s leading learning centres. These jobs offer competitive salaries and other great benefits, for more information or to apply please email us on careers@globalteacherrecruitment.com.